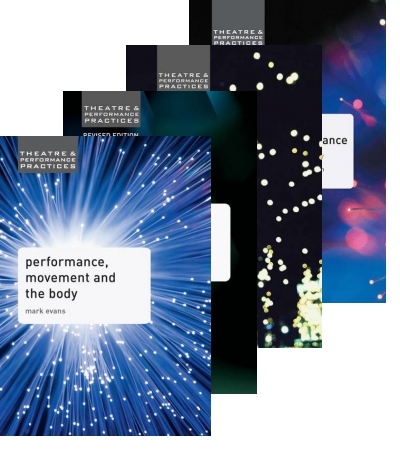 Our cutting-edge Theatre and Performance list presents the latest critical thinking in the discipline for students and practitioners. 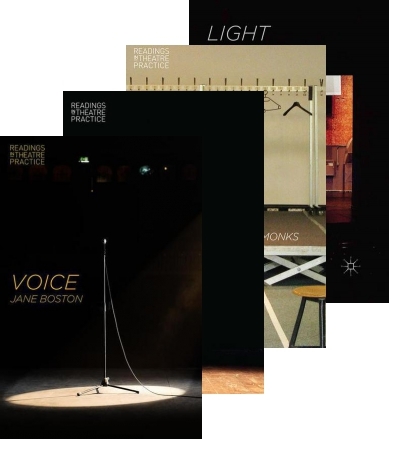 From immersive theatre and contemporary playwrights to devising performance and theatre history, we publish works by a diverse range of renowned authors. 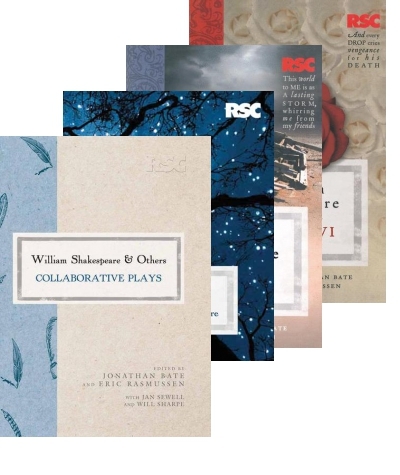 Nicola Cattini is the Commissioning Editor working on the Theatre and Performance list, which brings together a diverse collection of books combining student-oriented and course-focused content with original scholarship and the latest critical thinking in the field. 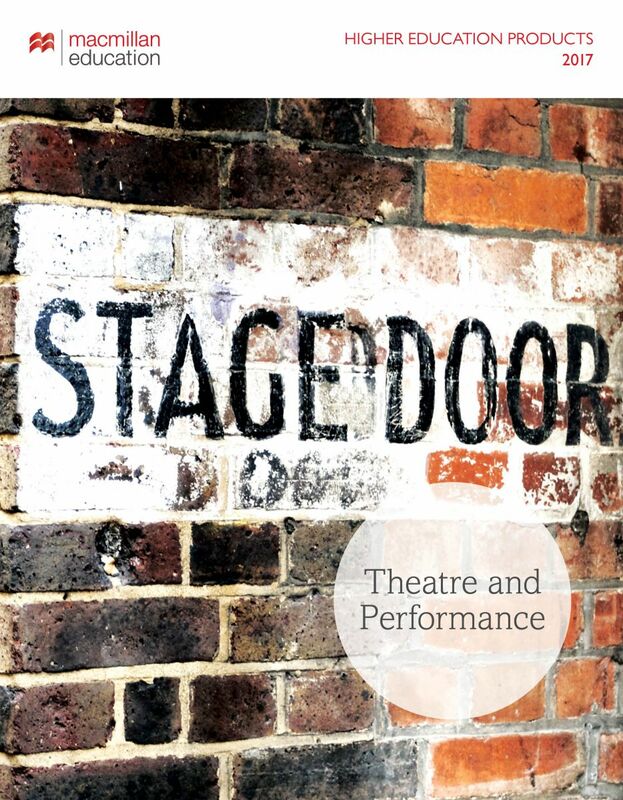 She also has commissioning responsibility for the Film, Media and Cultural Studies list.